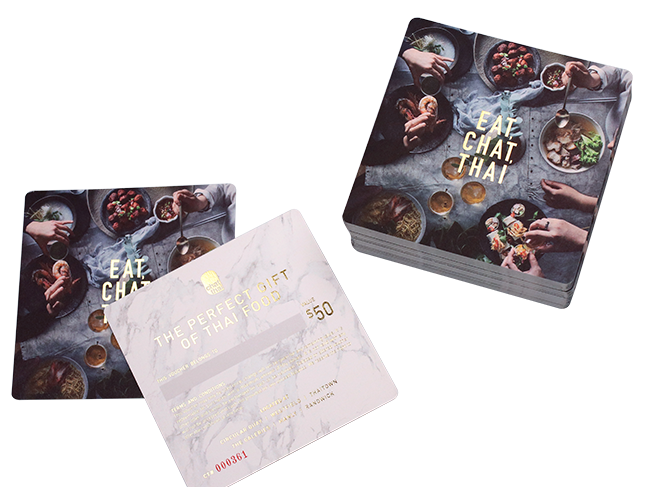 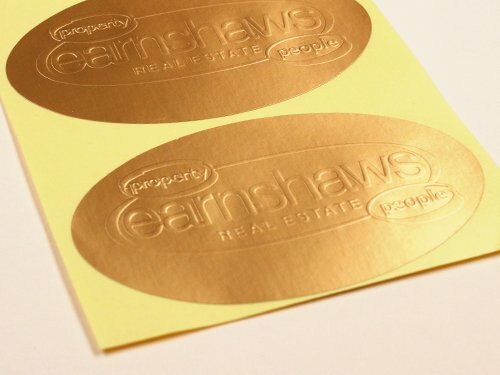 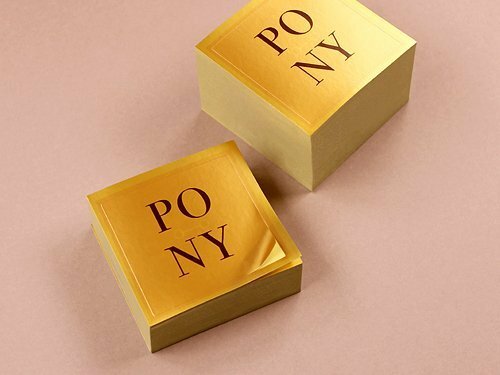 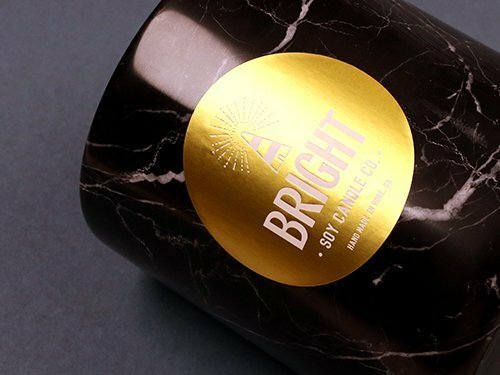 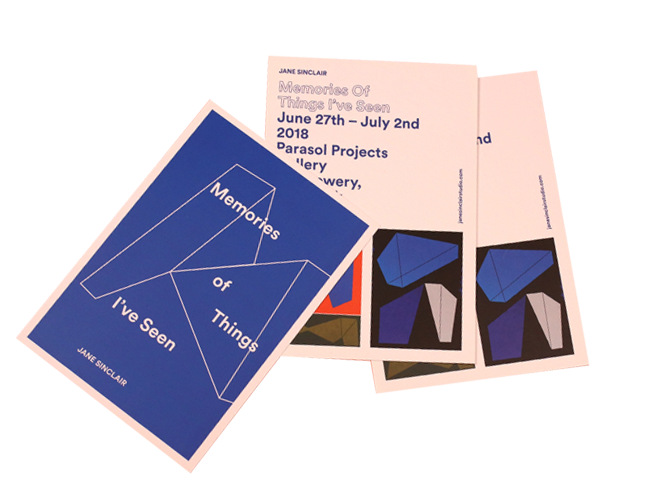 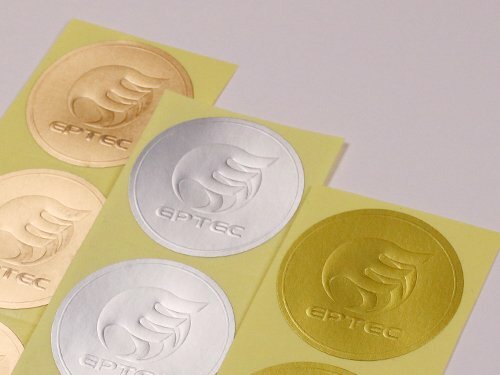 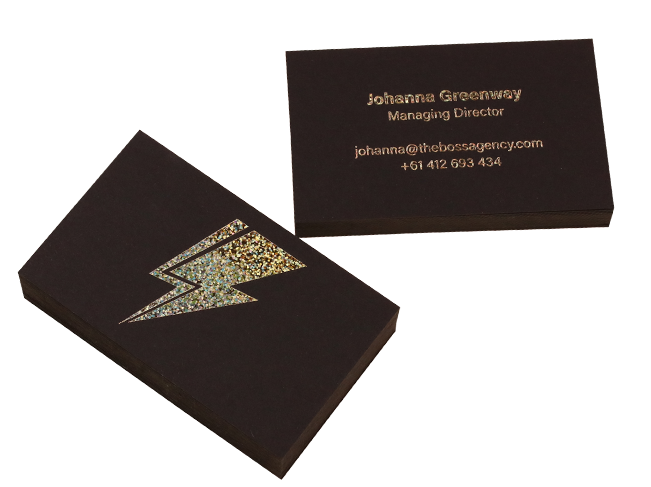 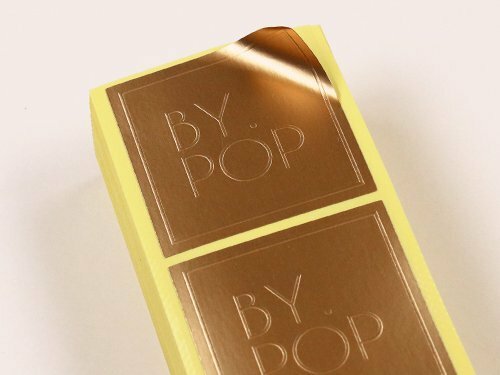 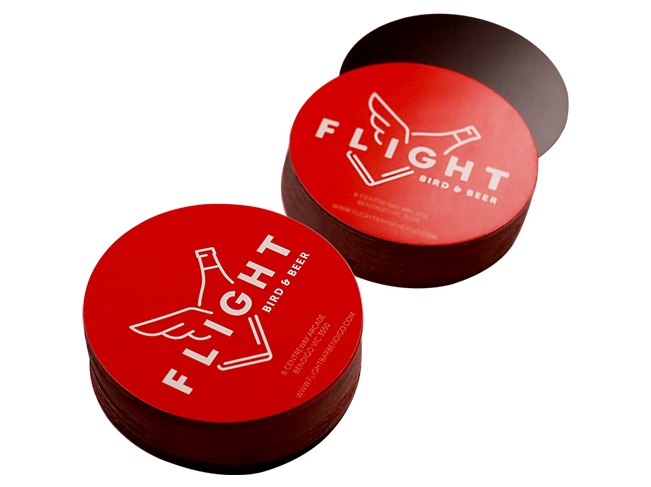 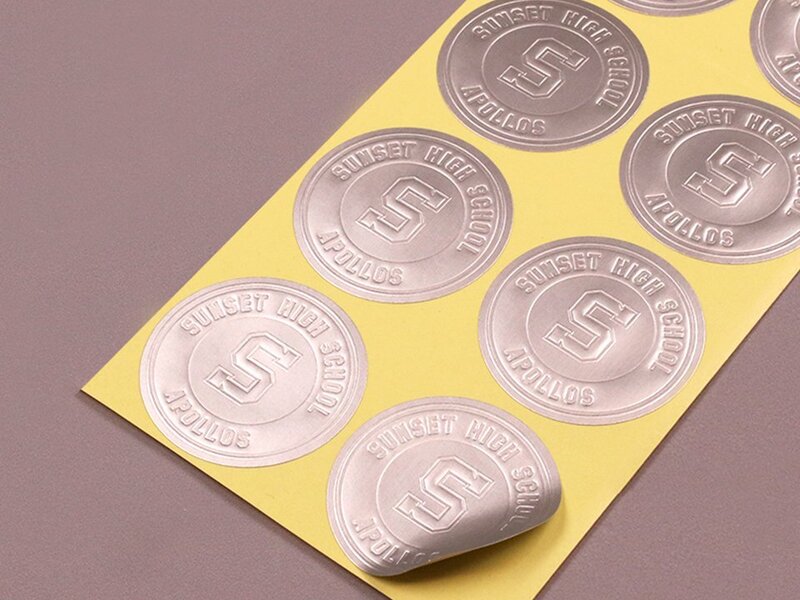 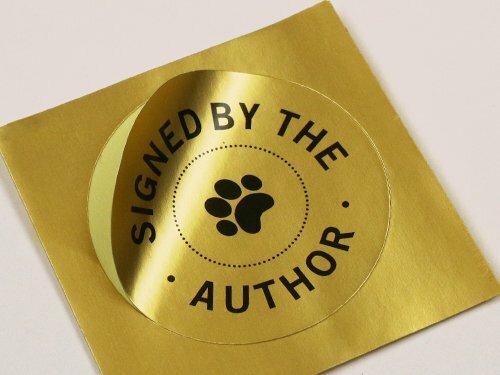 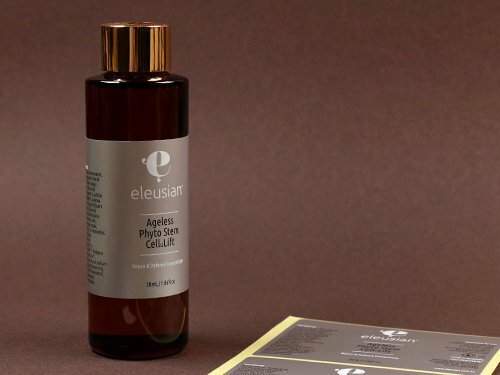 Gold stickers, silver stickers & bronze paper stickers are sophisticated and stylish metallic stock that can really make your product or message shine. 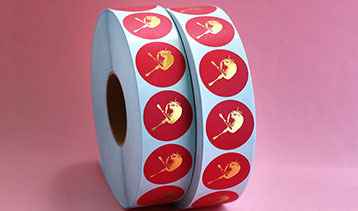 If you are looking for that extra special touch then this is certainly the way to go. 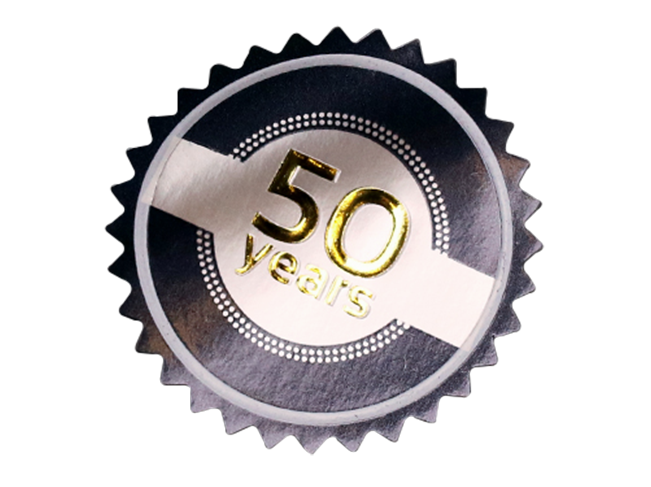 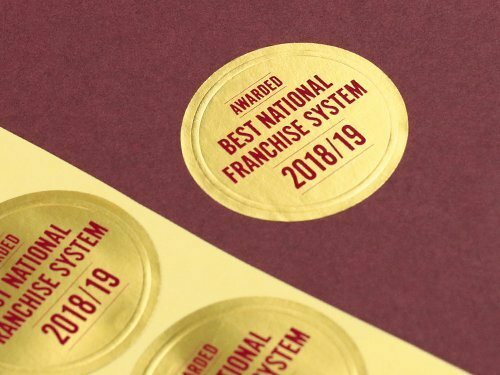 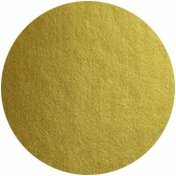 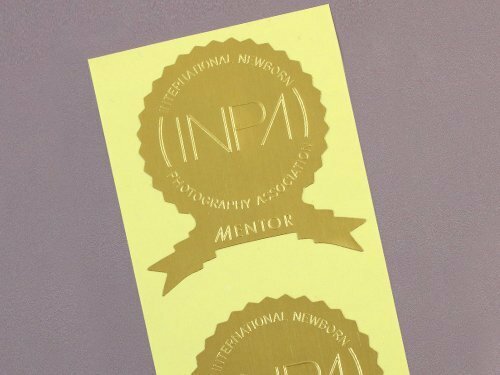 Popular for medals, certificates, awards, weddings or glamorous events; gold, silver and bronze paper stickers really sparkle and catch the eye. 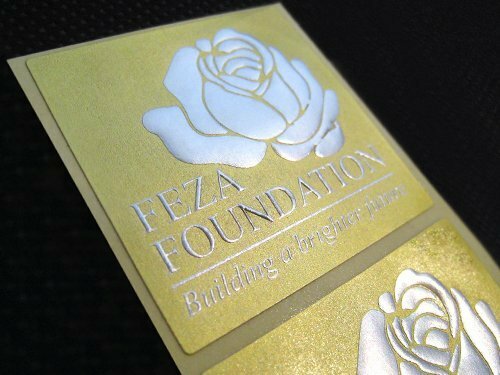 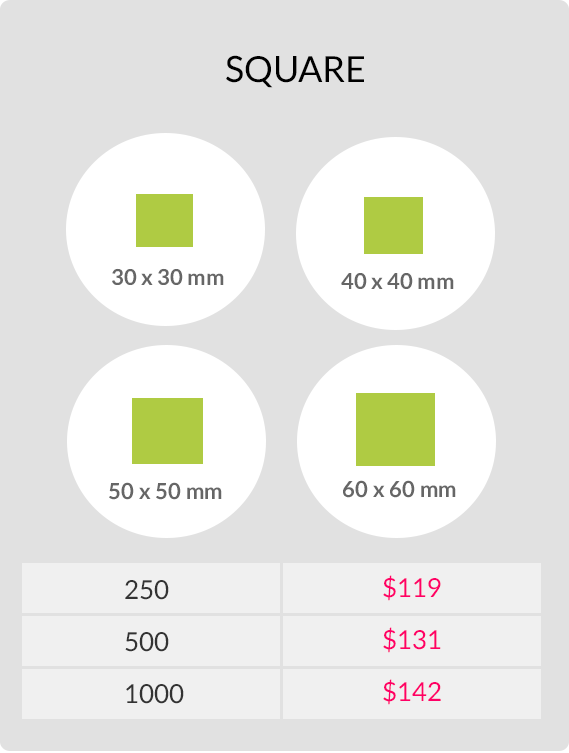 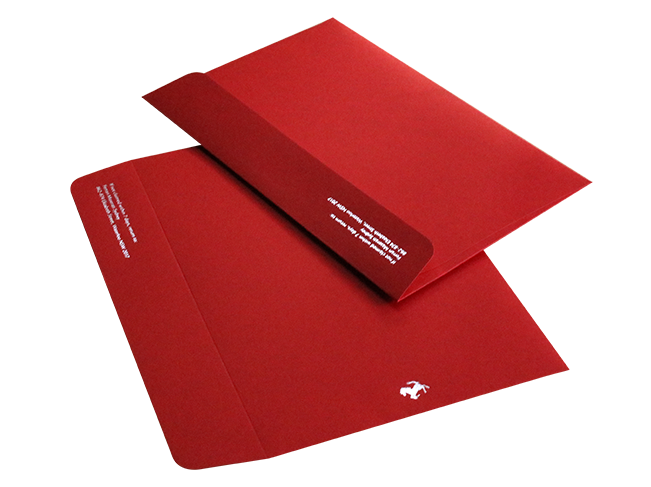 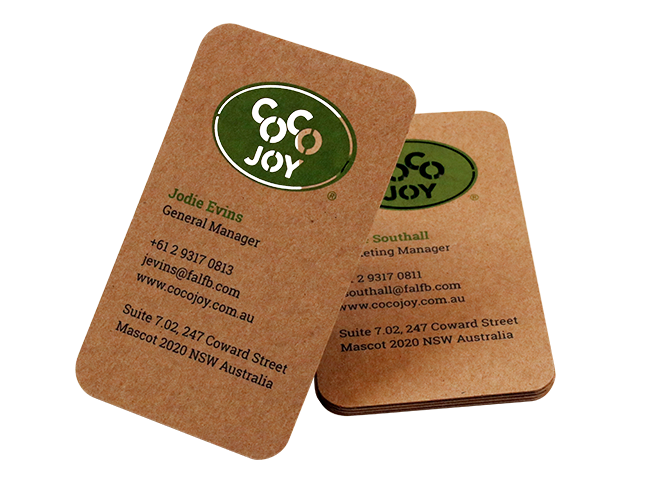 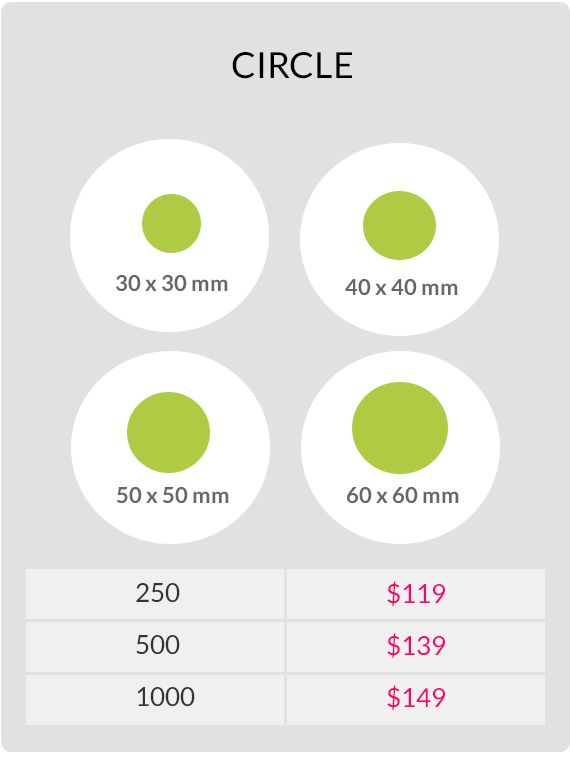 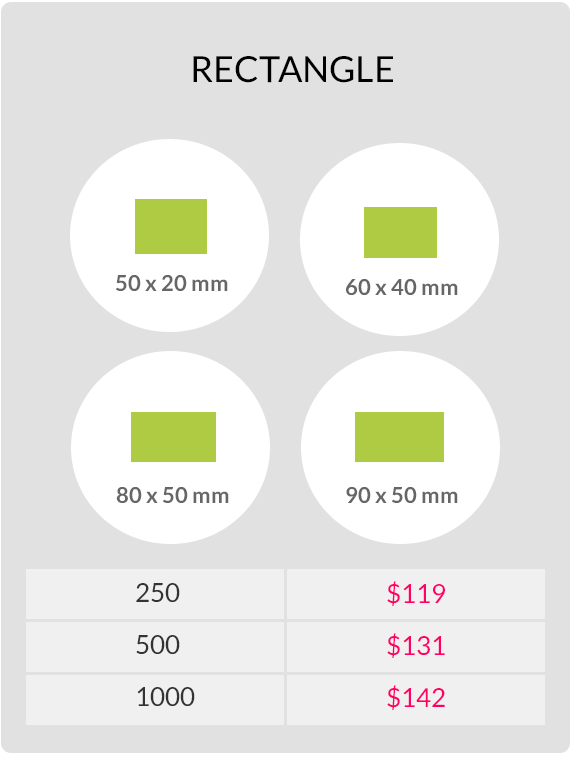 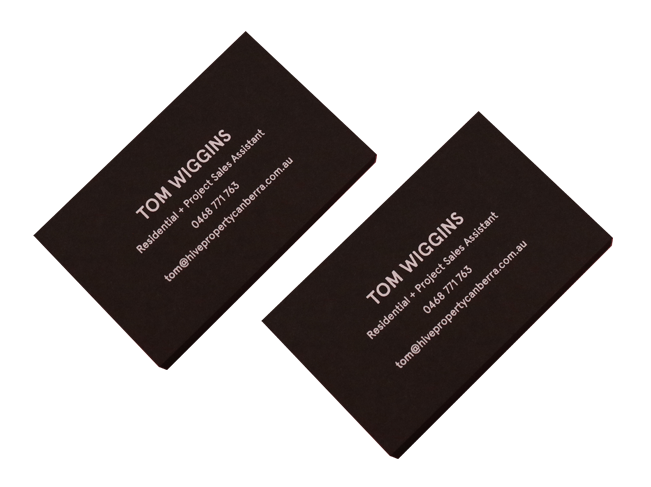 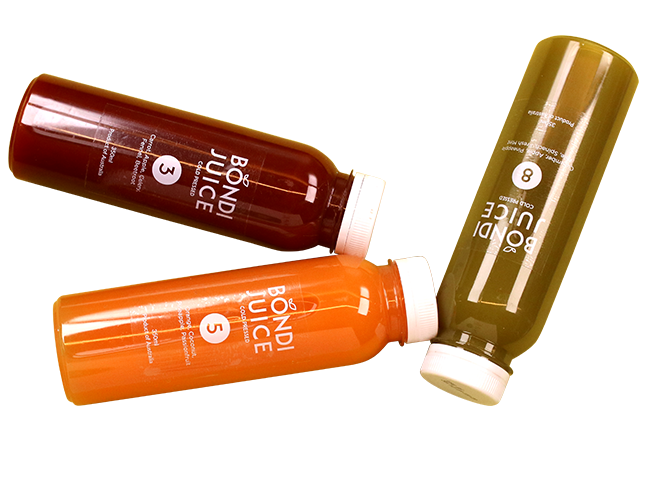 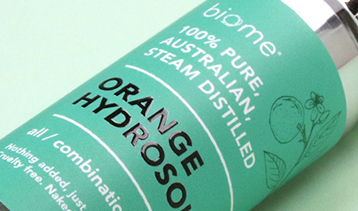 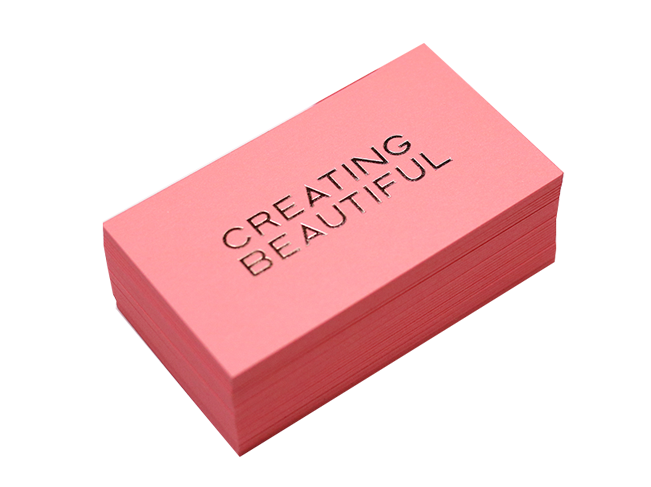 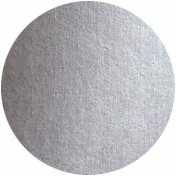 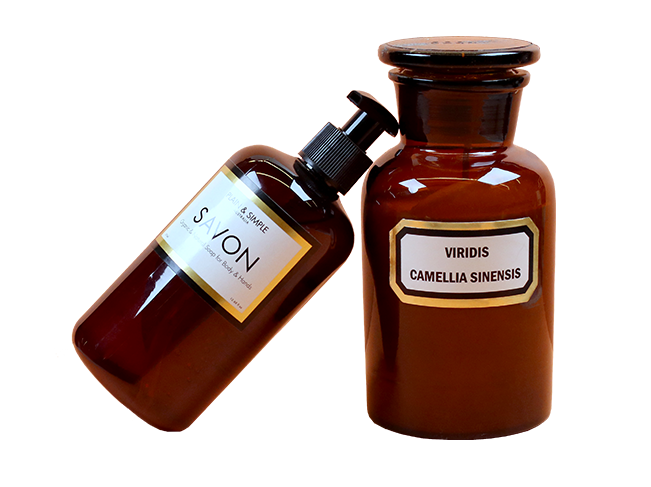 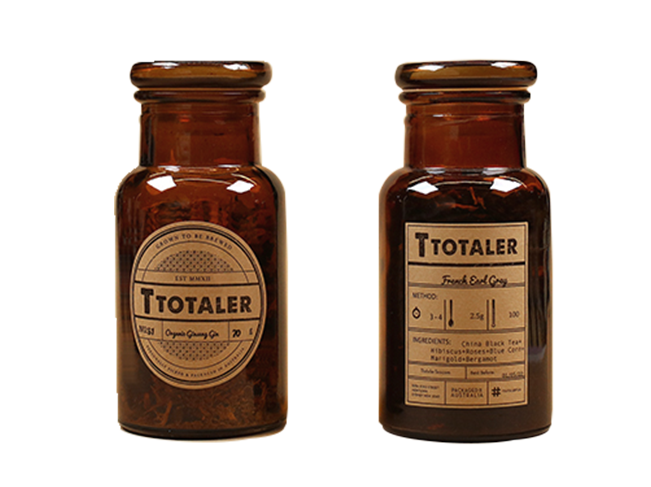 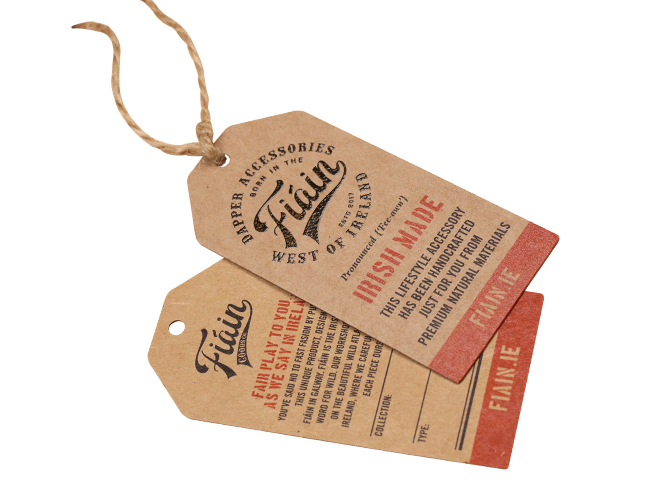 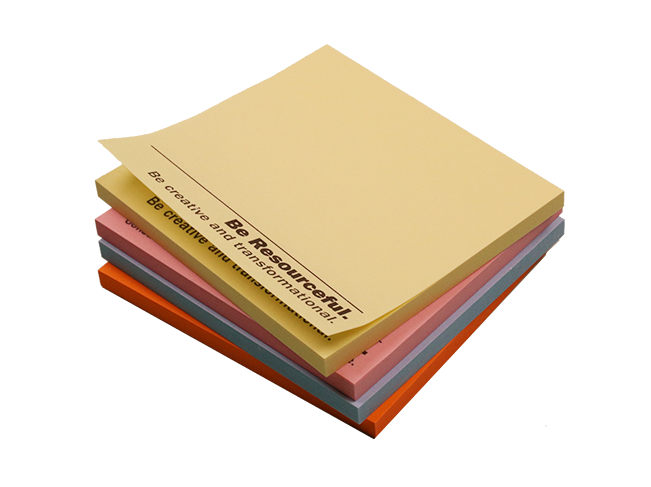 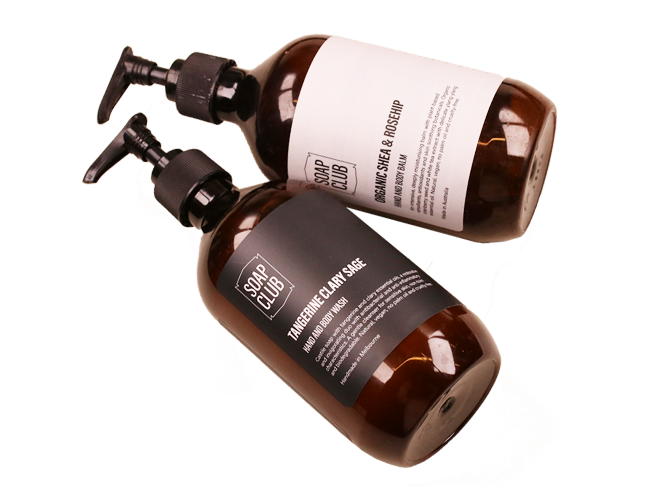 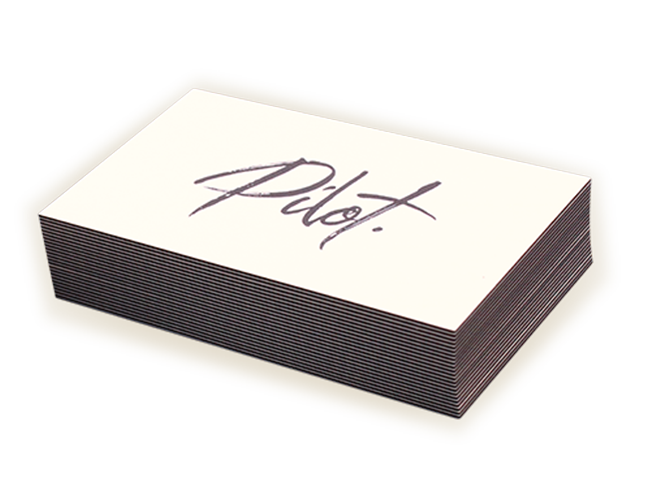 Printing can be done with an embossed or de-bossed finish. 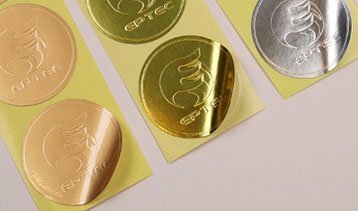 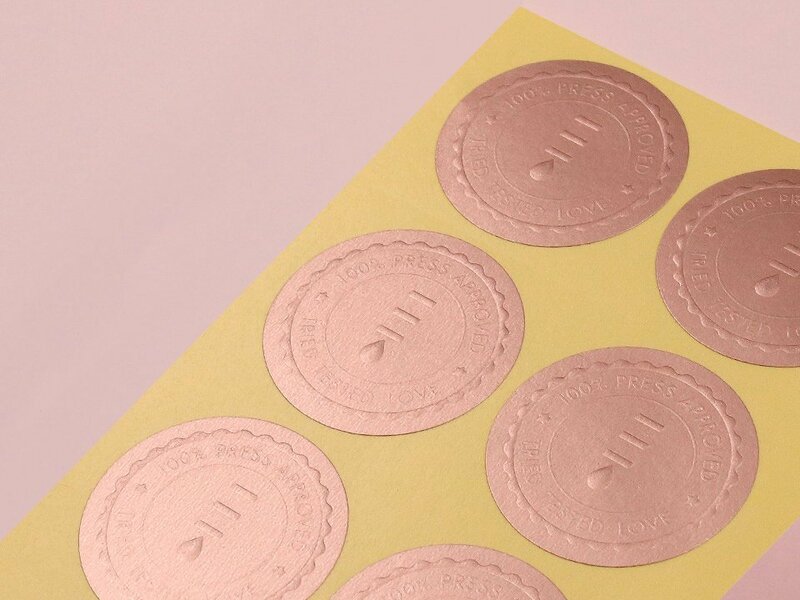 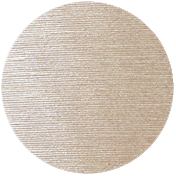 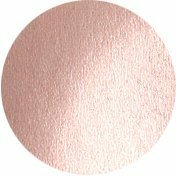 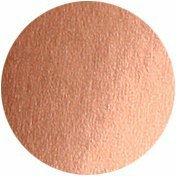 On top of Gold, Silver and Bronze Metallic Paper Stickers, Rose Gold and Copper Bronze Paper stickers are also available as additional options. 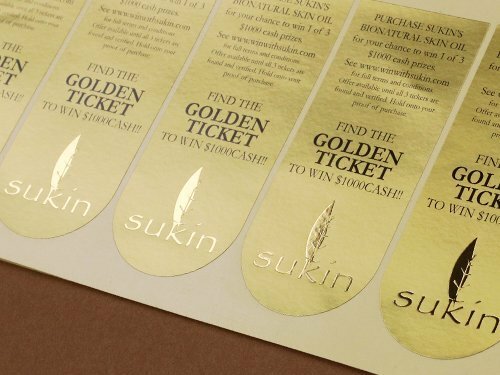 Foil Finish on these Metallic Paper stickers are fantastic way to achieve a subtle glitters on these metallic stocks. 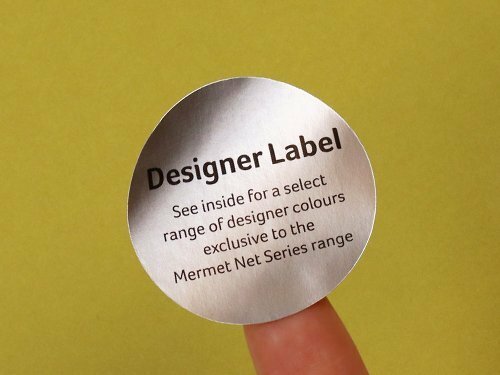 Standard Matt and High Gloss options are available as well as additional Gloss or Matt lamination. 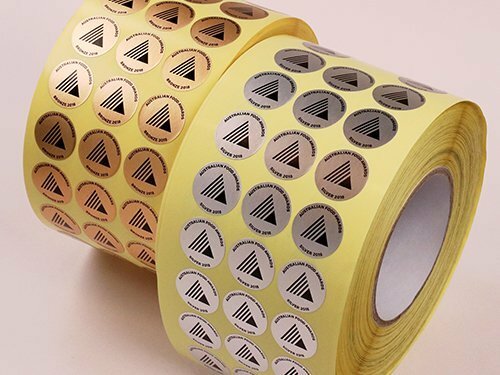 Or for full waterproof function, do consider Silver and Gold Vinyl stickers. 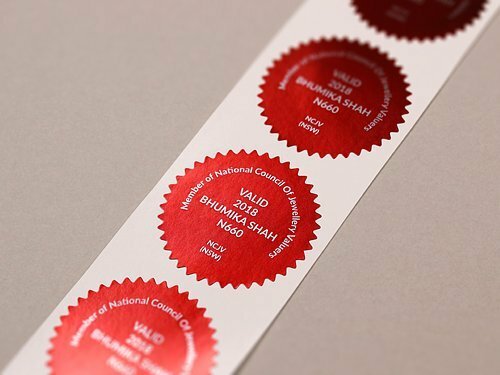 Embossed Finish is also possible on these stocks for a beautiful certificate seals.